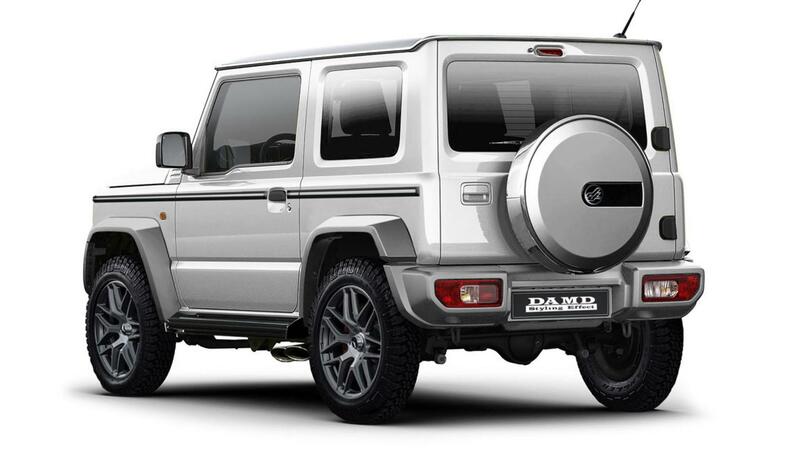 The miniature G-Class Replica by DAMD is called the ‘little G’. 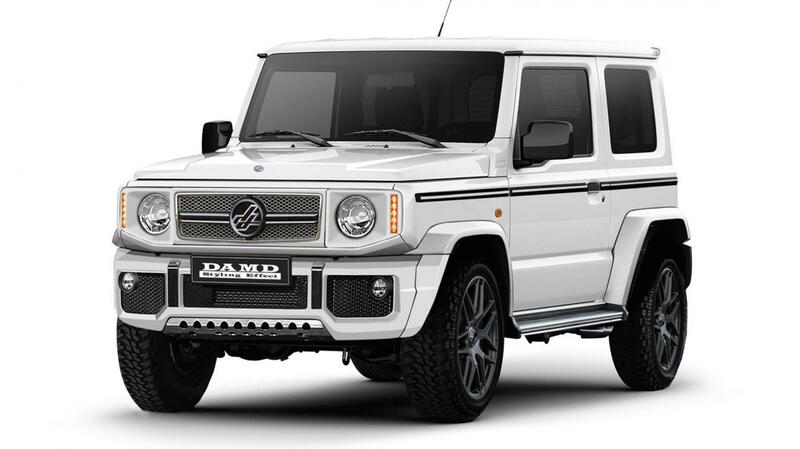 The Little G’s front transforms it into a baby G-Class. The posterior of the car is also highly reminiscent of the coveted Mercedes G-Class.The little G also features side-exit exhaust pipes. The Miniature Defender Replica by DAMD is called the ‘little D’. 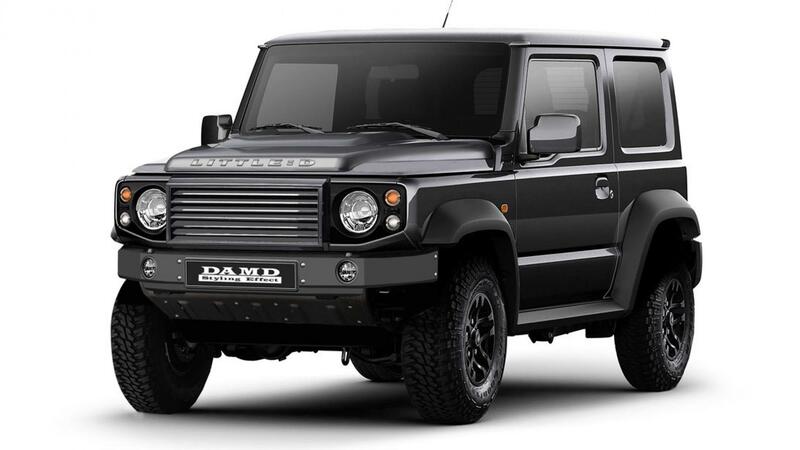 The front of the little D feature headlight surrounds and grill similar to that of the Land Rover Defender. 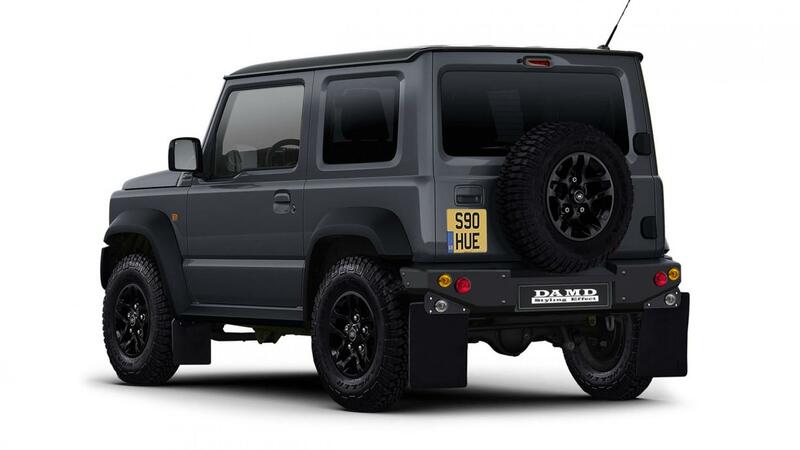 Apart from the front the cars side panels, rims and back are also modeled after the Land Rover Defender .